x to the power of n | Mathematics Publishing! 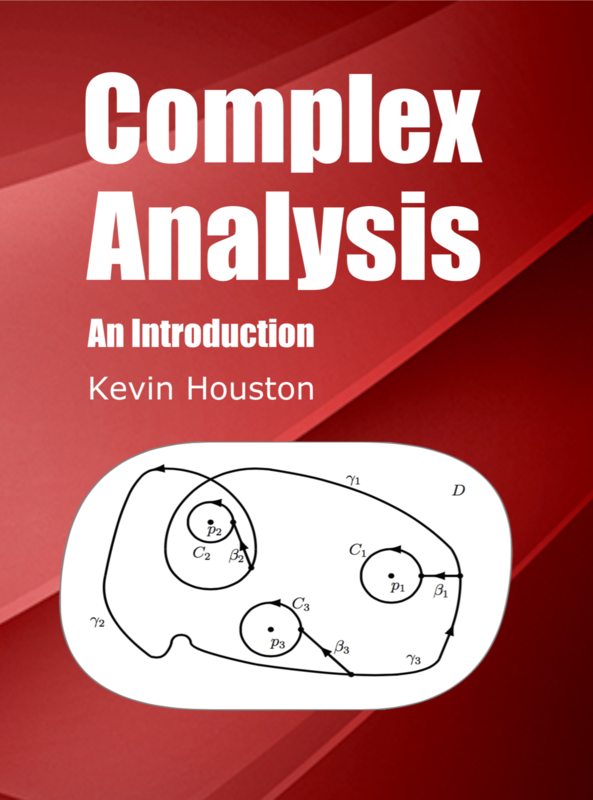 Dr Kevin Houston follows up his best-selling book How to Think Like a Mathematician with Complex Analysis: An Introduction. Complex Analysis is a central subject in mathematics with applications in engineering, physics, and even the study of prime numbers. It has been said that often the shortest route in the solution of a real problem is to take a shortcut through the complex numbers. Unlike other texts this book gets quickly to the heart of Complex Analysis: the concept of complex contour integration. This means that students get much more practice in the fundamental concept than they normally would. The central method of proof — use of the Estimation Lemma — is emphasised throughout because students then have a unifying principle to help understand and remember those proofs. The book contains all you will need for an introductory course in Complex Analysis and includes a short and sweet proof of Cauchy’s Theorem — one which the majority of students can grasp not only the outline but the details as well. The book contains copious examples and exercises tested on students arising from Dr. Houston’s 20 years plus experience of teaching the subject. 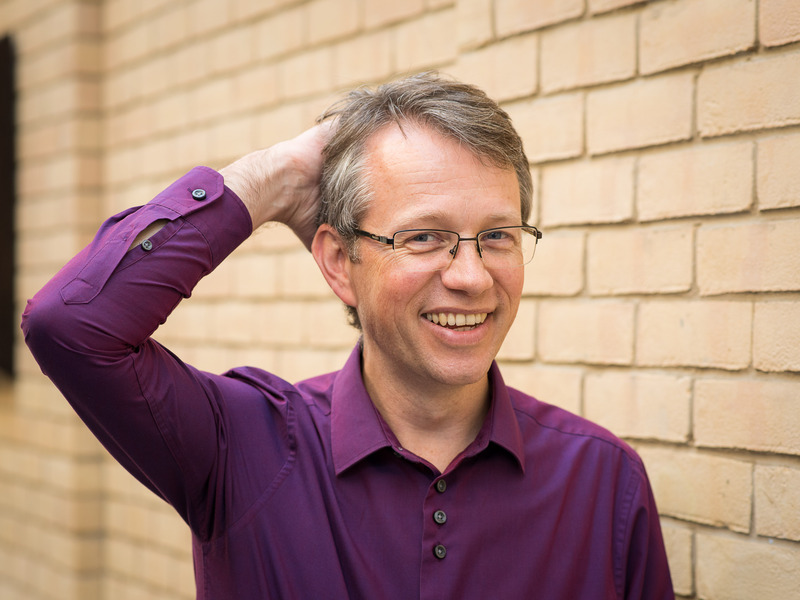 Dr Houston has over 25 years of teaching experience, having taught at the University of Warwick, University of Liverpool, Middlesex University and is currently a Senior Lecturer at the University of Leeds. The central concept of contour integration is introduced as early as possible giving more time to practice and absorb it. Cauchy’s Theorem produces all the great results but it’s proof is long and difficult in most books. Here we give a short and easy to understand proof. Almost all good theorems in complex analysis involve the Estimation Lemma. This is emphasised throughout. The best way to learn mathematics is to do it. Plenty of exercises, ranging from the easy to the challenging, are included in each chapter.